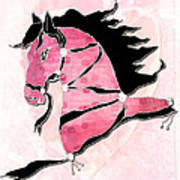 There are no comments for Carousel Horse. Click here to post the first comment. 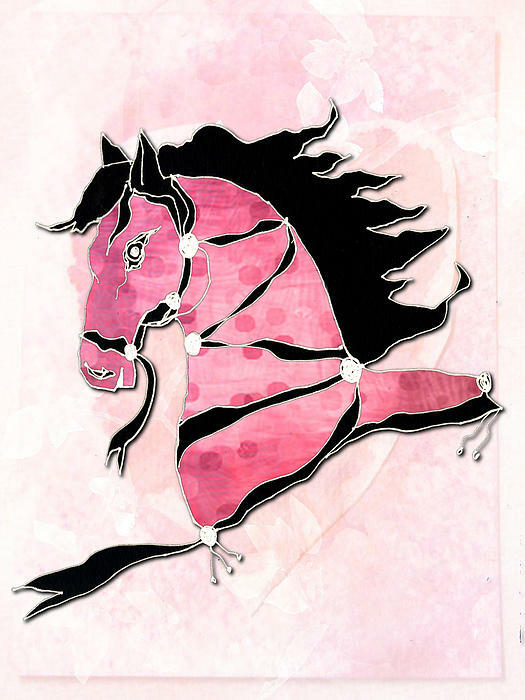 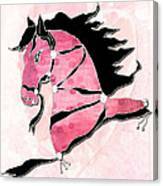 Drew this carousel horse, then I scanned it, clipped it out and layered a pink background over it.